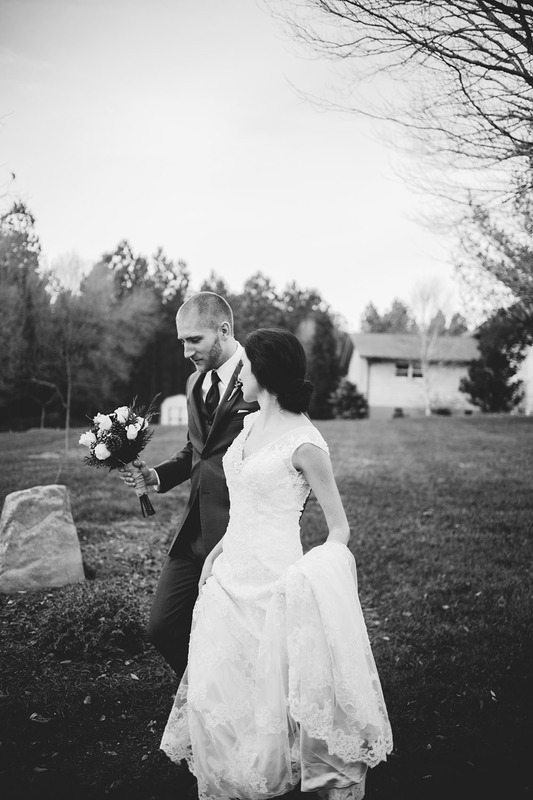 From the second I booked this wedding, I was so completely excited about it and couldn't wait for it to happen. Everything about it sounded incredible; the log cabin, the winter theme, the intimate setting, and the couple themselves. Getting there and watching the day unfold reminded me persistently why I love this job so much, and how beautiful and personal a day like this can be. This day was such an honor to be a part of, and every second of it was too beautiful not to photograph. Congratulations to this stellar pair.